In my last post I asked you where you had been in 2015 and what was your highlight. Thinking about last year I decided to post another summary of my year in photographs all taken throughout Lapland. One of my favourite photographs from last year and part of my most popular blog post Changing of the Season. In Finland it is common to have a dip in a hole cut into the lake, like this one, after the sauna. Have you done it? Seeing the Northern Lights can be difficult, by being in Lapland a year the chances of seeing them were far more likely. Tromsø, my destination of 2015. Where was yours? One of the most idyllic cabins I have ever visited. Unfortunately it is only an empty shell, a prop left over from a movie. Visit my post A Cabin with a View to see more. Another photograph from Norway, this time from the most Northern part. If you travelled by sea from here the next place you would reach would be the Arctic. Read more about reindeer in my post Life of a Reindeer. 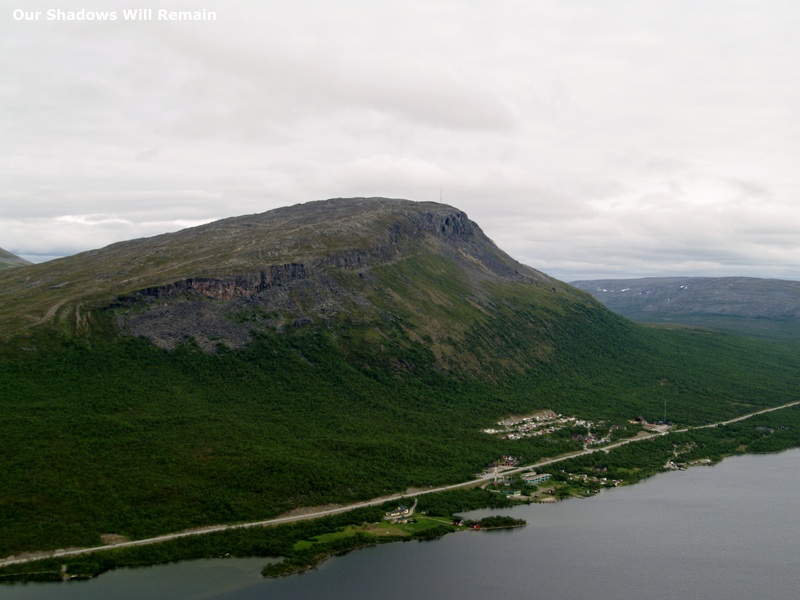 the 1,029m Saana fell towers over the small town of Kilpisjärvi in the Northern arm of Finland. See the 742 steps that lead to the top HERE. Wandering reindeer are easy to spot but they never stay around too long. For my other year in pictures visit my post HERE. 2015 was a big year for tourism, the number of international tourists rose by 5%, seeing 1.2 billion of us travelling aboard. Even with the threat of terrorist attacks people weren’t deterred, France remained the most visited country even after the tragedies in Paris. Where was the best place you travelled last year? Out of the few places I was able to visit last year Tromsø has to be the stand out. The landscape in Norway was magnificent though the country is a little expensive. Last year I shared many of my photographs from Tromsø but I still have others that I would like you to see. See my other post from Tromsø HERE. The Jurassic Coast is well known for its unique landscape. I have already mentioned Lulworth Cove and Durdle Door, two places I was able to visit recently, but there are many others spread out along the 95 mile stretch, they include Chesil Beach and Old Harry’s Rocks. Most famously the Jurassic Coast is known for the Dinosaur discoveries made by Mary Anning in Lyme Bay during the 1820s. History is written in the rocks and landscape of this area and for that reason it has been protected. As I photographed the cliffs I was reminded of another place I had visited last summer and saw interesting comparisons between the two, even though they were separated by thousands of miles. One point on the south coast of the UK and the other the most Northern part of Norway. What do you think? Am I right to draw comparisons between the two locations? It’s not only the details in the rock that these two places have in common, they both feature a naturally formed rock arch. Both very different but also similar. Sami is an indigenous culture that live in the northern parts of Norway, Sweden, Finland and a small part of Russia and is known as Sapmi, or more commonly Lapland. They are thought to be the first people to reenter Europe after the last ice age some time around 8000 BC. After the 15th century the Sami faced increasing pressure from the countries in which they inhabited. It was at this time that reindeer husbandry, which had so far been limitedly practiced, became their main source of hunting. This led to a decrease in numbers of wild reindeer and all reindeer became more or less tamed with each having an owner. In the last 200 years there have been many changes in the surrounding countries that have directly effected the Sami. In 1826, the Norwegian border was established and the Sami were no longer allowed to roam freely as they once had. They could still cross between Finland and Sweden until 1940. The Sami experienced the most pressure in Norway during the first half of the 20th century when the government invested money to wipe out Sami culture in an attempt to make Norwegian language and culture universal. In Finland and Sweden the efforts were less dramatic but with increased development in the north led to a weakening of status and economy for the Sami. 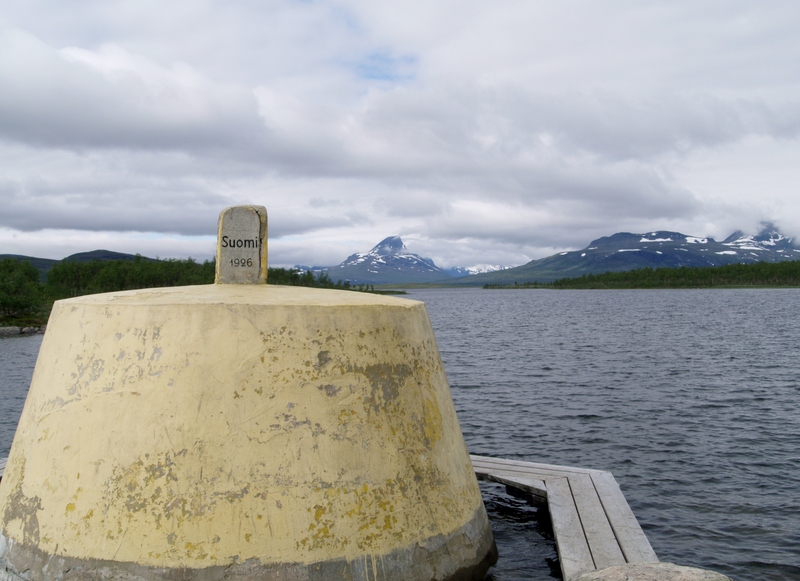 Conflicts continued through the 20th century with the proposed hydroelectric dam in Alta in northern Norway which would flood the Sami village of Masi. The protests against the construction had a large impact on the nation’s politics and were successful in saving the town but construction continued, this time with less environmental and cultural impacts. During the protests the first unofficial Sami flag was used which led to the introduction of a second design in 1986. Today, reindeer still play a central part in Sami culture but their economic value is decreasing and they look to other avenues. With the increased pressure to assimilate to modern culture only nine Sami languages or dialects have survived to the present day and they are still threaten. In recent years there have been positive developments in the preservation of Sami culture with the introduction of the Sami Parliament and a National day on 6th February. 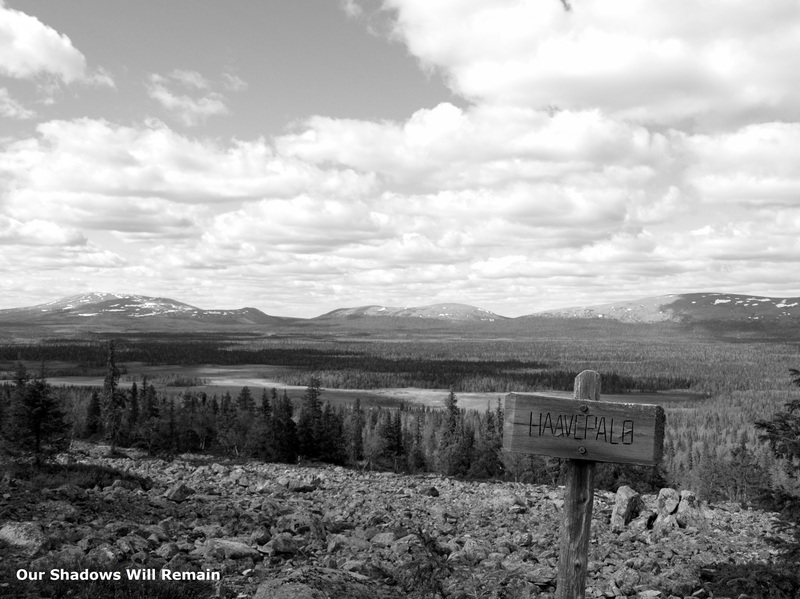 Lapland often refers to the northern parts of Sweden, Finland and Norway that are inside of the Arctic Circle. The area is mainly considered a winter destination with many international visitors coming to visit Santa Claus and experience other winter activities. The area of Lapland also has a lot to offer during the summer, that’s right, even within the Arctic Circle there is a summer. The landscape is varied and breathtakingly beautiful with a history and culture unknown to most. I have compiled a short list of 5 things to do in Finnish Lapland in the summer from what I have experienced during my time in the Arctic Circle. Finland has many superb National Parks with miles and miles of marked and maintained trails, fireplaces and overnight cabins. Among the best are Urho Kekkonen, Lemmonjoki, and on my doorstep Pallas-Yllästunturi National Park. Take a walk over the fells and enjoy a sausage cooked over an open wood fire in the Finnish nature. Be on the lookout for wildlife, Finnish Lapland is home to around 200,000 reindeer that are allowed to roam freely. The Three Nationals Border Point can been reached from Kilpisjärvi by a 11km one way walking trail, a ferry then a short walk, or a combination of the two. 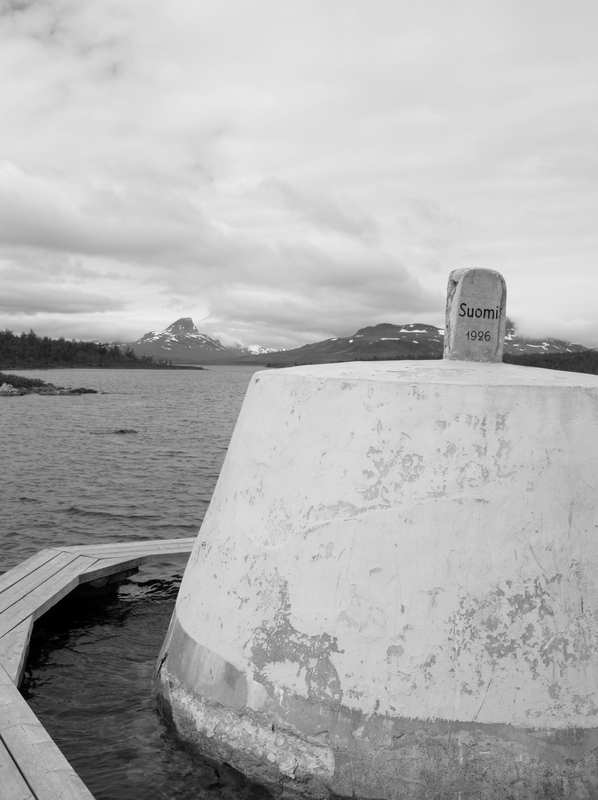 The monument marks the point where Norway, Sweden and Finland’s borders meet. Even though the walk is long the terrain is fairly easy. Once elevated the route is flat, you are then presented with views in all directions and across three different countries. Using the ferry connections allows even the less able to visit the the Three Nation Border Point monument. If you are visiting Kilpisjärvi it is also worth a walk to the top of Saana, a three hour walking route that consists of 742 steps! The Saana fell towers over Kilpisjärvi providing great views and its unique shape dominates the surrounding landscape. The Midnight Sun can be experienced all over Finland with Midsummer celebrations being a large part of Finnish culture. Usually people will spend it at a cabin with friends and family while they watch the sun never completely set. In Lapland 24 hour daylight lasts for well over a month! From the town of Inari Pielpajärvi Wilderness church is a 7km walk, but if you have access to a car you can park further up the trail, shortening your walk to 4km each way. The path winds through the forest littered with rocks then follows the lake until you come to an open area that was once the town center many, many years ago. The first church was erected in this area in 1646, while the present church that still stands there today, after some restoration, was built in 1760. When the nearby town of Inari grew a new church was built there, leaving this church unused for many years. It wasn’t until after World War II, when the Inari church was destroyed, that Pielpajärvi Wilderness Church was used again. While you are in Inari the Siida Museum is well worth a visit, with exhibits that detail the history of Lapland centered on Sami culture. Sami culture is very important in the history of Lapland and it is impressive to see how people survived in this remote area with difficult weather conditions during those early years. Finland is a firm believer in the Everyman’s Right, this means that everyone is allow access to Finland’s beautiful and secluded nature with as little restrictions as possible. People are free to walk, camp and collect berries, mushrooms and other edible treats that grow from the forest floor. 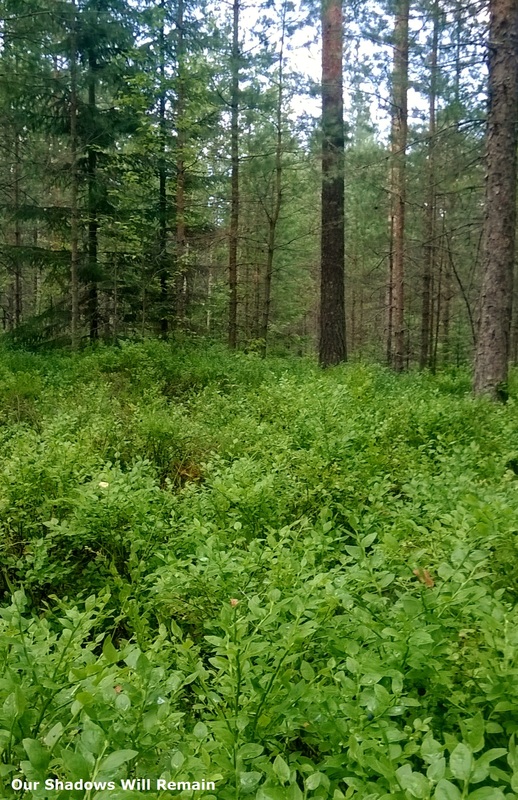 During the summer months many people will be out collecting what nature has to offer, but you have to be quick as the herds of reindeer might beat you to it. Long sleeves are a must if you want to avoid the mosquitoes. There are still many other activities available in Finnish Lapland that I haven’t included in this list such as mountain biking, fishing, canoeing, bird watching, Frisbee golf and many others. 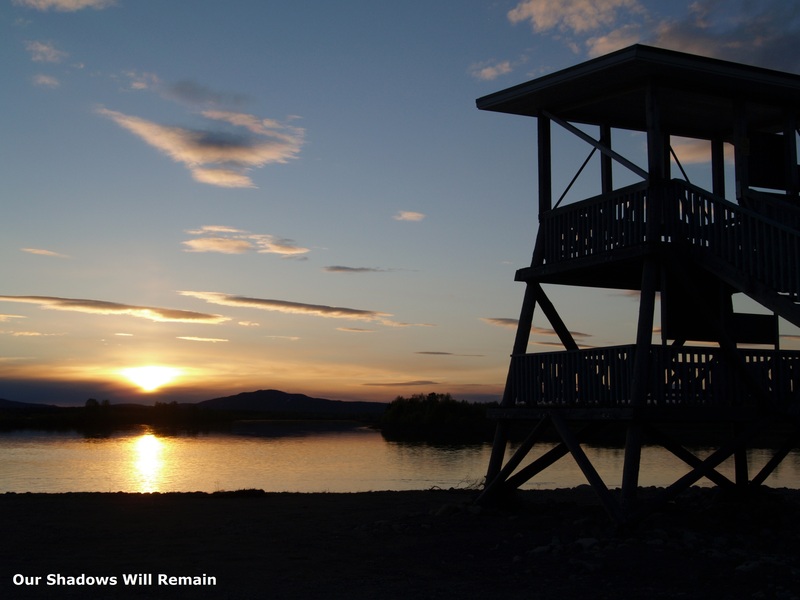 Lapland is also home to many summer events and festivals including the Sodankylä Midnight Sun Film Festival, making Lapland well worth a visit any time of year. Tell me what you think. Is there something that I have missed that you think is a must when visiting Lapland in the summer?